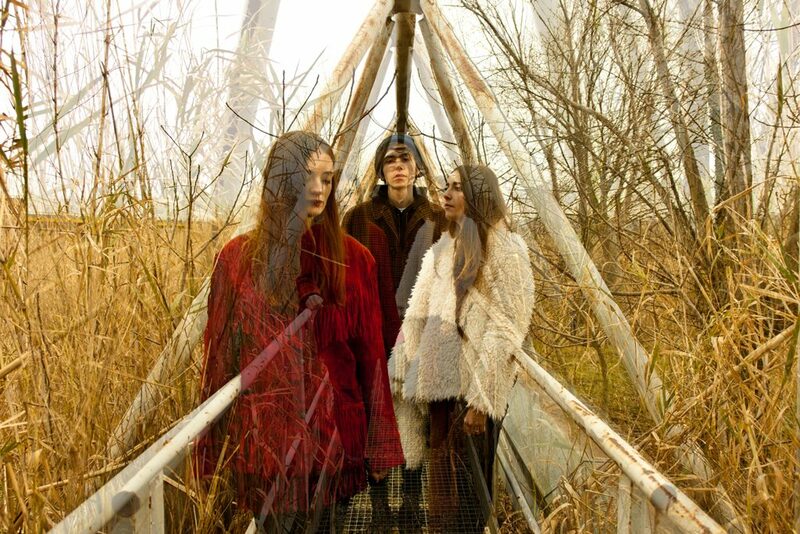 Be Forest, dream pop shoegaze trio from Pesaro, return with a new song ‘Atto I’. After one year of silence, the band shared unexpectedly last night on their Facebook page a new single titled ‘Atto I’. On the single cover we can read also ‘Knocturne’, probably their new ep/lp name? After their debut album ‘Cold‘ (WWNBB), super well received by the international critic and audience, Be Forest released in 2014 their second work ‘Earthbeat‘. Thanks to these two LPs and their incredible sound, the band toured all over Europe and USA, playing at the most important festivals and showcase festivals. Waiting for their next steps, we know that Be Forest will play SXSW, in fact, they have been selected by the Austin festival to play the 2019’s edition. Artist in this story :: Be Forest.